For the first time, NASCAR inspected the championship winning cars at the race track. Now, they will be doing that same thing at every race in the upcoming season. An allocated amount of time will be used in post-race inspection. In the event of a failed post-race inspection, it will bring an automatic disqualification. That’s something that wasn’t in place last year. It means that the trophy, the money and the win itself will be taken away. Previously, the race winner, 2nd, 3rd and one random car were hauled back to the NASCAR R&D Center for a thorough inspection. NASCAR would take apart the race cars, piece by piece. That meant that by Tuesday or Wednesday, we’d know if the winning car actually won the race. 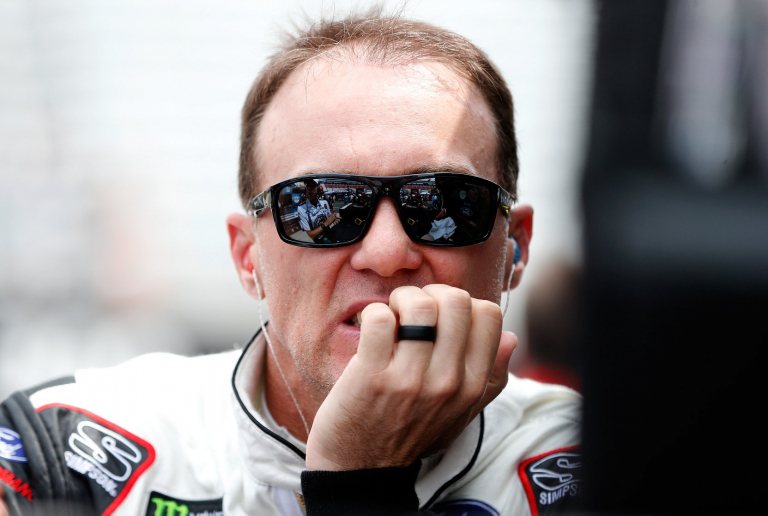 Harvick was one of those drivers that had the benefits of a race win taken away in 2019. Last year, when a race winner failed post race inspection he kept the race winnings, the trophy and the stats. The only thing he lost was the ability to use the win to advance into the championship and/or a deduction of points. Now, everything is far more serious and quicker to the same point. “There’s more to it than just the post race. 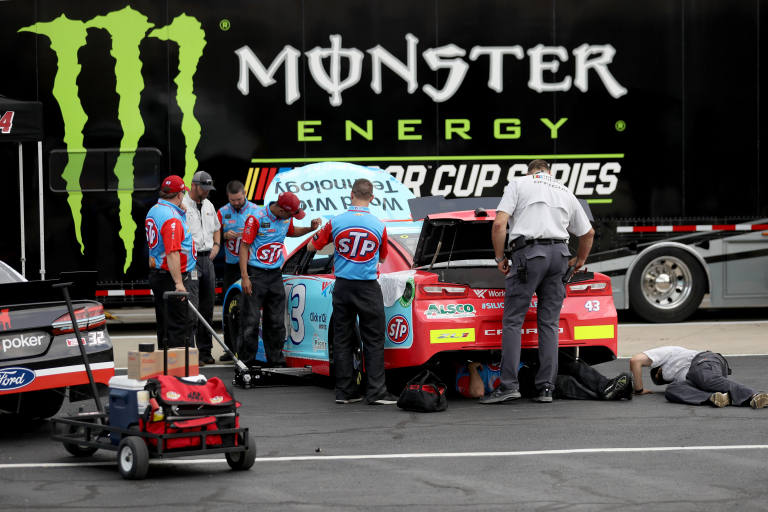 With the pre-race inspection, having those dedicated officials to take care of things in the garage and communicate with the teams,” Harvick stated via ‘Happy Hours’ on Sirius XM NASCAR Radio. Last year, NASCAR brought out a straight edge to begin checking that the underside of the front splitter was perfectly straight. It caught half the garage area off guard. Truex Jr stated multiple times that it took a lot of performance away from his car. “I want to see the communication between the officials and the crew chiefs. To really alleviate race chaos that we’ve had for so many years,” Harvick continued. Kevin Harvick and Stewart-Haas Racing are experienced veterans in the NASCAR penalty department. In total, the #4 team was fined $145,000 following four separate L1 violations in 2018 alone. 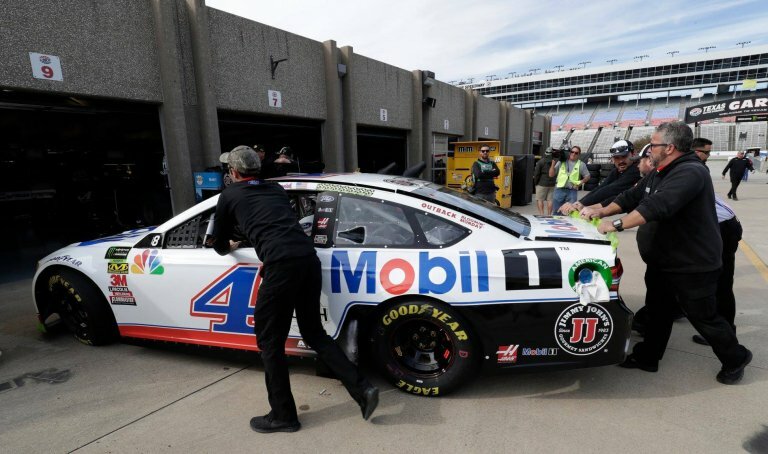 At Texas Motor Speedway, Harvick violated the rear spoiler rules. With the win he was set to advance into the Championship 4. That was revoked and he had to re-qualify for the final race of the season. In addition, has was handed a large fine and a dock of 40 points. It’s literally their job to do so. If they aren’t pushing right against the line in every page of the rule book then that’s a car that isn’t competitive. The teams who are pushing the limits are going to beat you. But, when you flirt with that line, you’re going to trip over it from time to time. Teams have a photographer at various points of the track. They take hi-resolution photos at a high shutter speed. The idea is to capture all the cars at the exact same point on the race track. A book of photos from each car is then sent to the team for analysis. They can compare the ride heights and general attitude of their car to every other car on the grid at the exact same position on the track. Last year, NASCAR debuted a new optical scanning station. It scans millions of data points on the car to make sure it complies with the rule book. That scanning station is essentially what makes thorough at track inspections possible. There’s also no arguing with a machine. The grey area is constantly pushed against in the garage area. NASCAR is placing a team of officials into the garage area. They can inspect the car at any point. Jay Fabian will lead that team. He will also be a direct line of communication between the NASCAR teams and the rule book. Now, there will be a different set of inspection officials for each series. They will become experts on their specific division. Instead of the same groups of officials inspection all three divisions throughout the weekend.